Fluffy Chinese vehicle for South Korean actress-singer Jang Na-ra is for addicts only. After setting a new box office record with a total of 685 million yuan (US$ 107.1 million), the production side of the movie “Painted Skin 2″ held a celebration party yesterday in Shanghai [on a luxury cruise ship]. 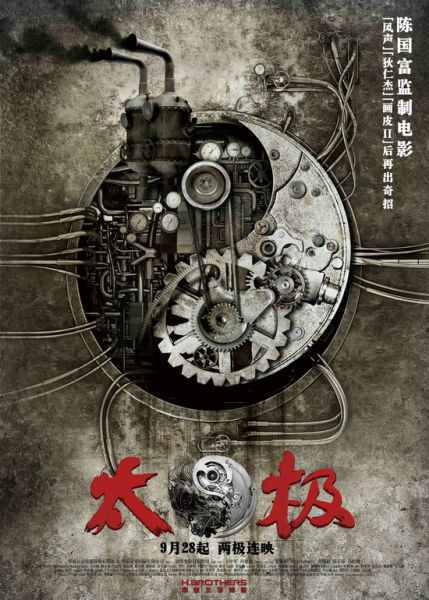 With an investment of over 160 million yuan (about US$26 million), the movie was originally set to be released during the National Day Holiday slot. According to Zhang, in order to set aside enough time for the 3D effect team, they had postponed the movie’s release to November. 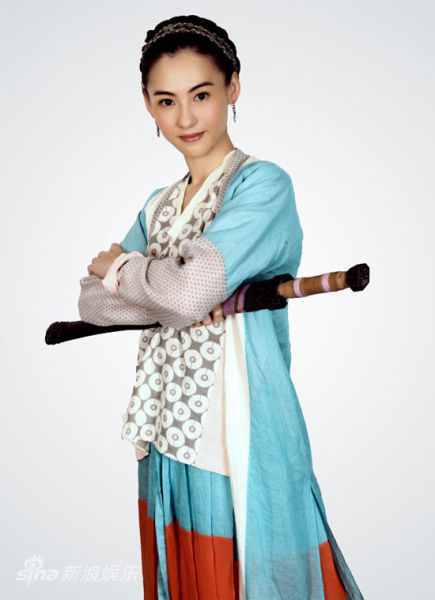 Stephen Fung’s “Tai Chi 0″ will have its world premiere at the Venice Film Festival August 31. 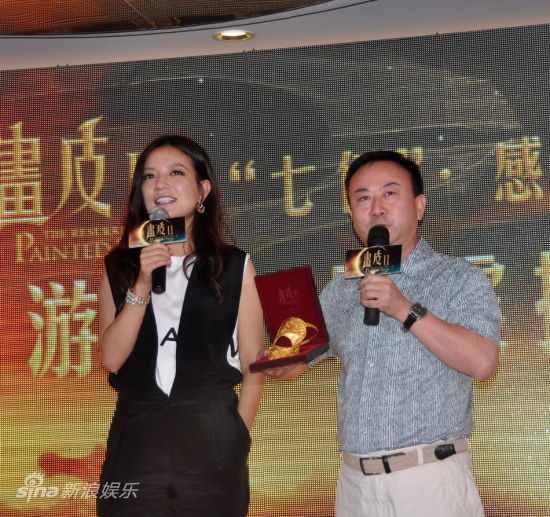 Angelababy and Eddie Peng will help to promote in Venice according to reports. Martial arts flick “The Four” kicked out “Painted Skin: The Resurrection” to sit in the top spot with a surprisingly $11.13 million in its second week of release for a two-week total of $24.16 million. 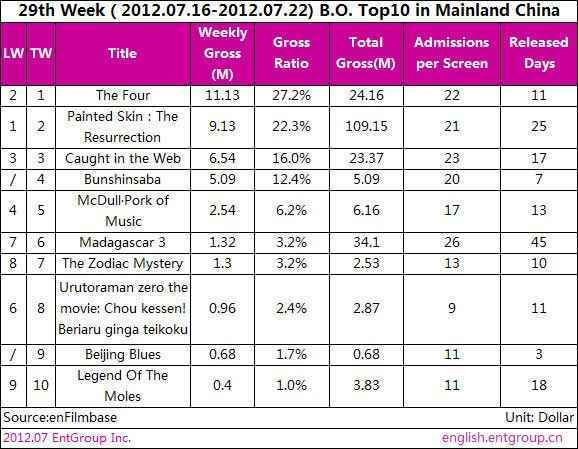 “Painted Skin: The Resurrection” ended its fourth week of release to number two of the boxoffice chart, adding $9.13 million for a total of $109.15 million. 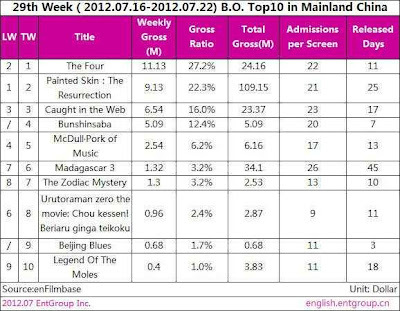 Those figures put “Painted Skin: The Resurrection” officially to become the highest grossing domestic movie at all time, taking the boxoffice record from “Let the Bullet Fly” (2010), which grossed a total of $101.37 million in mainland China. The 135-minute film features a gang of South Korean thieves who team up with a Hong Kong crew to steal a diamond necklace from a heavily-guarded casino safe in Macau. As the cops close in, old betrayals — and misunderstandings — resurface. Kun Liu was killed during a stunt in Bulgaria in October 2011 while performing in a rubber boat on Ognyanovo dam, just outside the capital, Sofia. He died after suffering wounds from a nearby explosion. 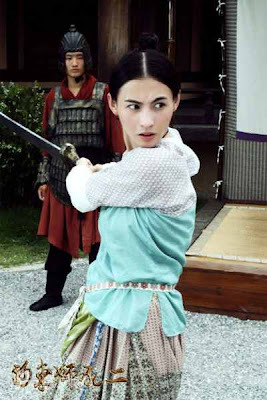 Cecilia Cheung in a series of stills modeling costume and on set for Joe Ma’s “Lion Roars 2″. Opening Aug. 17. Johnnie To, Keanu Reeves, Lisa S and Rosemary were among the stars on hand to help launch a new international movie channel in Hong Kong.